Developer advocate at Hasura.io, Google Developer Expert, consultant, worldwide speaker, published book author, 3factorRadio podcast host, OSS contributor. 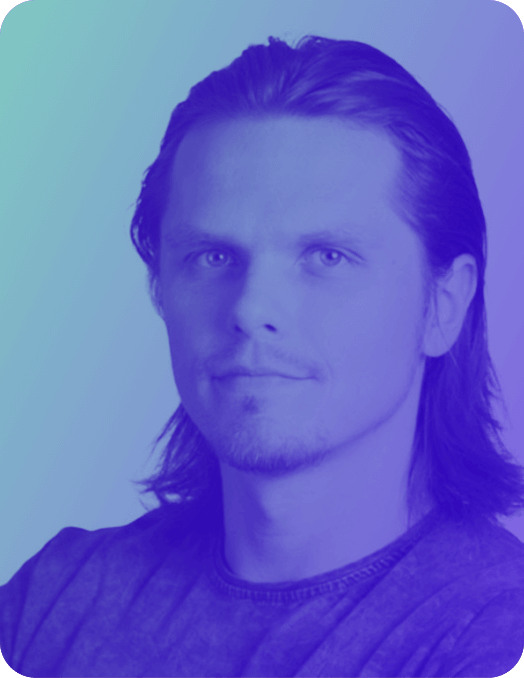 On daily basis, Vladimir works in Web, Mobile, VR, AR, and IoT fields advocating for the usage of GraphQL and serverless architectures as well as functional languages such as ReasonML. While Animations can be created in React Native pretty easily, real world mobile apps require a combination of several layers of animations, gestures and micro interaction animations to make user experience stand out. In this talk we will walk through the process from defining complex animation, to implementing it by going through all stages of animation creation process.